Free Cantu Beauty Shea Butter Curling Creme!! 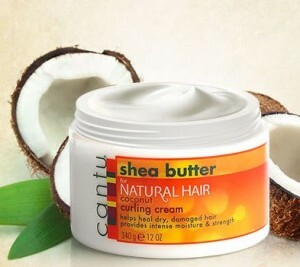 Fill out the short form HERE to get a FREE sample of Cantu Beauty Shea Butter Curling Creme! Please allow 6-8 weeks to receive your sample.